The woman’s question marks the most profound, deep-rooted question in society and history. Women are the most oppressed race, nation or class. All other forms of enslavement have been implemented on the basis of housewifisation. Without an analysis of woman’s status in the hierarchical system and the conditions under which she was enslaved, neither the state nor the classed system that it rests upon can be understood. Without a thorough analysis of women’s enslavement and establishing the conditions for overcoming it, no other slavery can be analysed or overcome. Power is synonymous to masculinity. If we want to understand the fundamental characteristics of the consequent male-dominant social culture, we need to analyse the process through which woman was socially overcome. Class and sexual oppression develop together; masculinity has generated ruling gender, ruling class, and ruling state. Overcoming masculinity as a system must be the fundamental principle of socialism. Ever since the hierarchical order’s enormous leap forward, sexism has been the basic ideology of power. It is closely linked to class division and the wielding of power. Power and sexism in society share the same essence. Liberating live if impossible without a radical women’s revolution, which would change man’s mentality and life. But it’s also impossible to make a revolution with slave women. The extent to which society can be thoroughly transformed is determined by the extent of the transformation attained by women. The level of woman’s freedom and equality determined the freedom and equality of all sections of society. 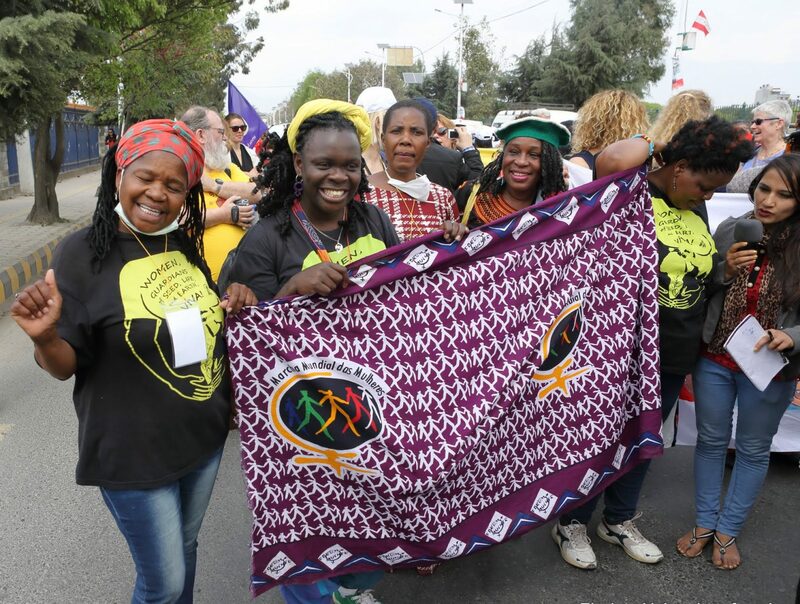 Women need to be an organized autonomous force within liberation movements to be able to create real change – starting at themselves.